The treatments and therapies for PD aim to relieve symptoms and maintain functioning to improve quality of life. There is currently no cure for Parkinson’s disease. Many years may pass before early symptoms progress to the point of interfering with normal activities. Medication therapy is the most widely used and most effective treatment for Parkinson’s disease. Neurologists, or other specialists, may try several medications or a combination of PD drugs to develop a unique treatment plan for you. The goal of treatment is to manage symptoms while keeping side effects minimal. Deep Brain Stimulation surgery, also known as DBS, may be an option for select patients who have responded well to medication therapy. Exercise and physical activity are also highly recommended for Parkinson’s patients. Exercise and staying active overall are now believed to slow the progression of the disease and also increase ability to remain independent. Tai Chi, Yoga and dance are a few exercise programs which seem to benefit PD patients, especially with regard to balance and gait training. 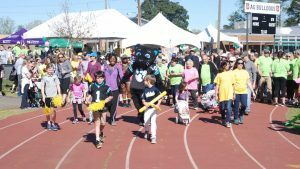 Visit the PAC current Exercise Programs page to see what exercise programs are currently being offered throughout the Carolinas. There are also numerous modes of technology available that can help people manage their Parkinson’s. The simplest of these methods offer to aid in medication management and symptom recording for ease and accuracy when reporting to your physician. Other technologies provide cueing therapies to assist with movement issues, such as freezing or akinesia (inability to initiate movement). The most prescribed medication for Parkinson’s is Levodopa (Carbidopa/Levodopa). Levodopa is used to increase dopamine levels in the brain. Unfortunately, the medication can cause side effects and gradually lose effectiveness over time. When Levodopa effects diminish many people with Parkinson’s may experience “wearing off” times. Medications may be adjusted, usually reducing time between doses. Surgery may be an option to relieve symptoms for some people with Parkinson’s. International experts in PD gathered in 2011 to collaborate and publish an expert consensus on Deep Brain Stimulation (DBS). Physical therapy (PT), occupational (OT) and speech therapies are an important part of a Parkinson’s treatment plan. Physical therapy in PD focuses on gait and balance training, resistance training and exercise. Exercising and living actively is good for everyone, but it is especially beneficial for those with PD. As mentioned in the Physical Therapy section, exercise helps with the gait and balance issues in PD. 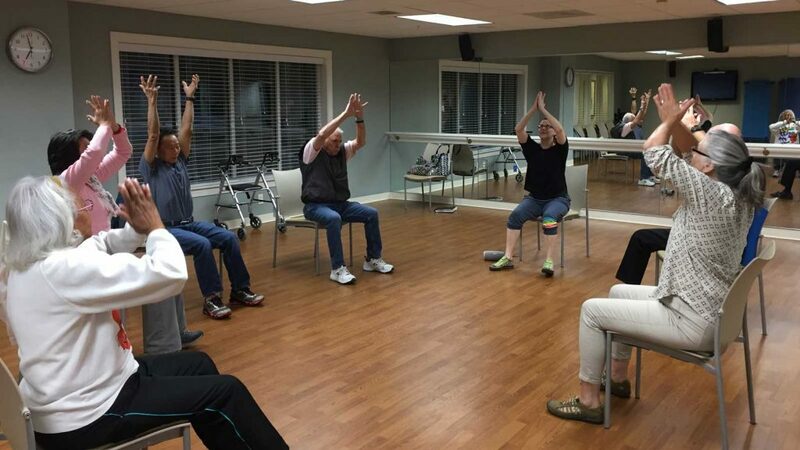 Tai Chi, Yoga and dance can be very beneficial for individuals with Parkinson’s. There is no specific Parkinson’s diet, but patients are encouraged to eat a healthy, balanced diet that is rich in fiber and to drink plenty of fluids. Patients on medications should discuss protein consumption and medication timing with their neurologist. Technology has quickly changed many aspects of our lives over the past few decades. One of the concepts where technology is used in PD treatment is cueing. Cueing the brain with an auditory cue or a visual cue can help patients reduce their symptoms, especially freezing episodes and shuffling gait.